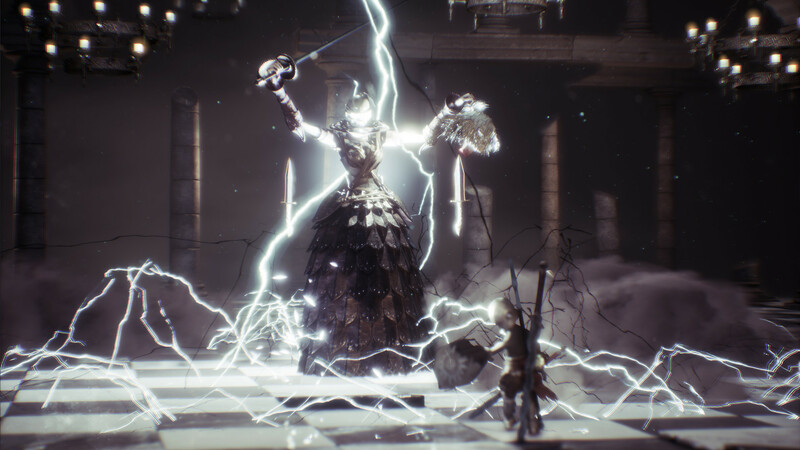 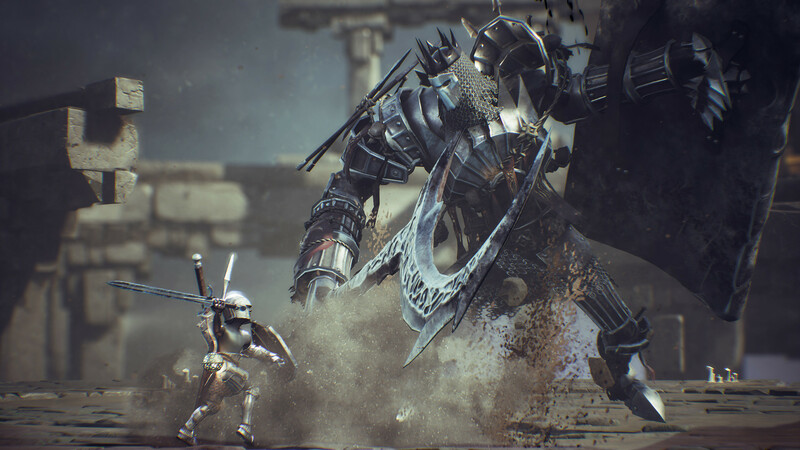 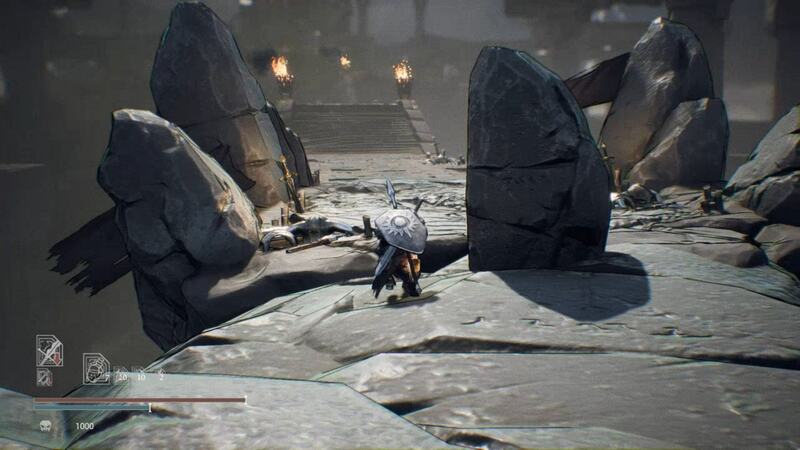 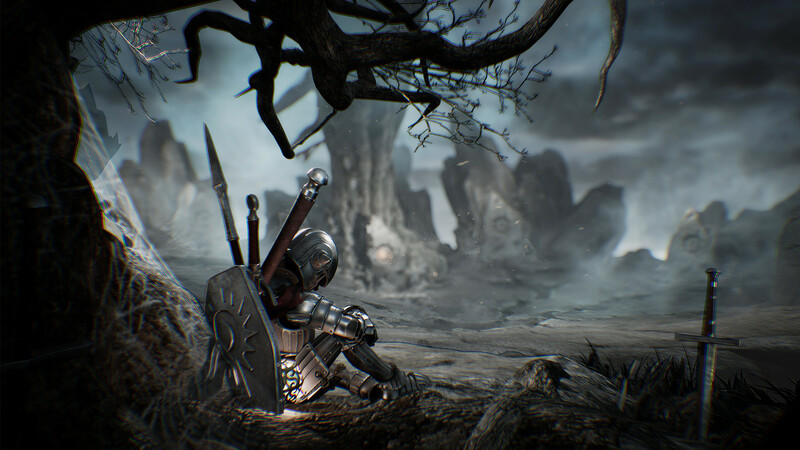 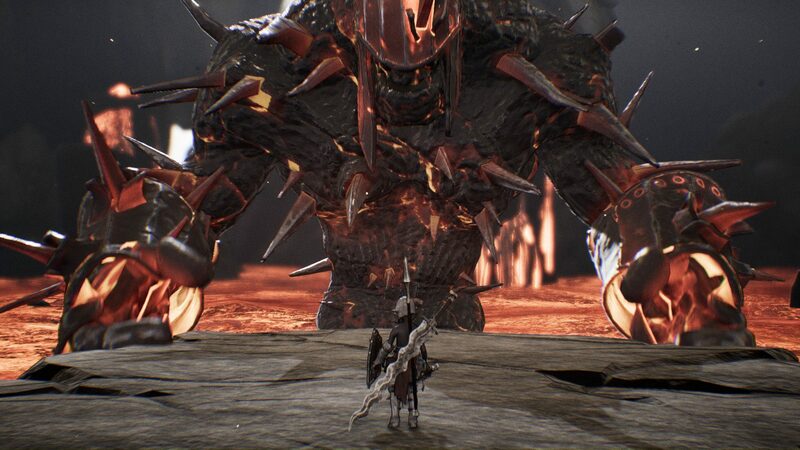 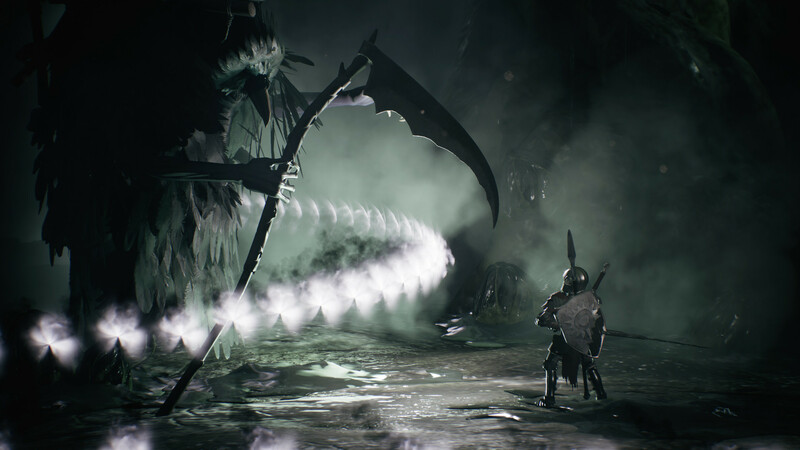 Sinner: Sacrifice for Redemption gets Nintendo Switch version, also gets delayed to Q3 2018. 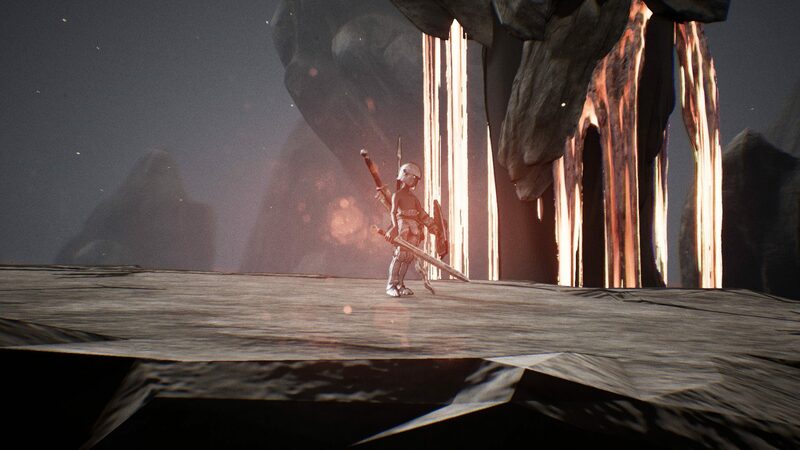 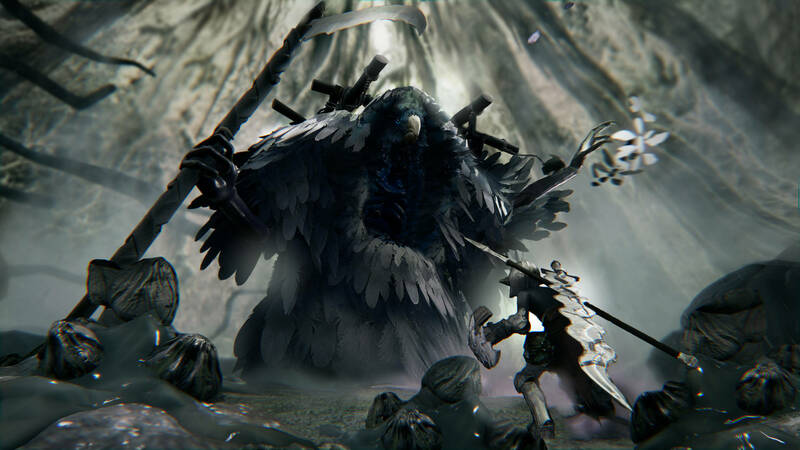 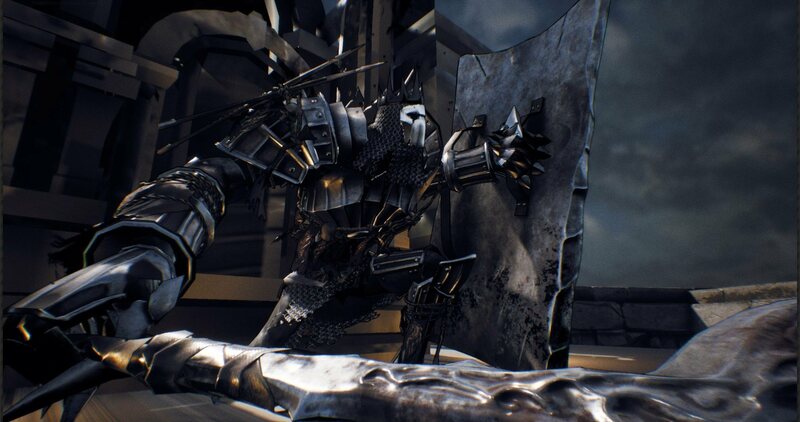 The indie Souls-like gets pushed back for polish. 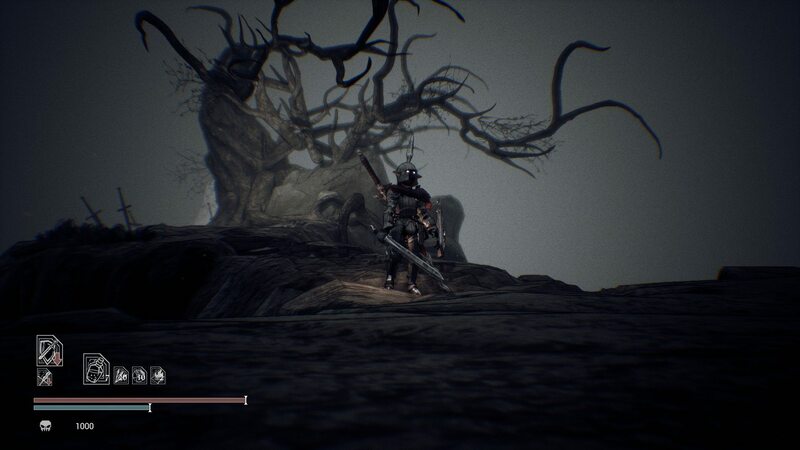 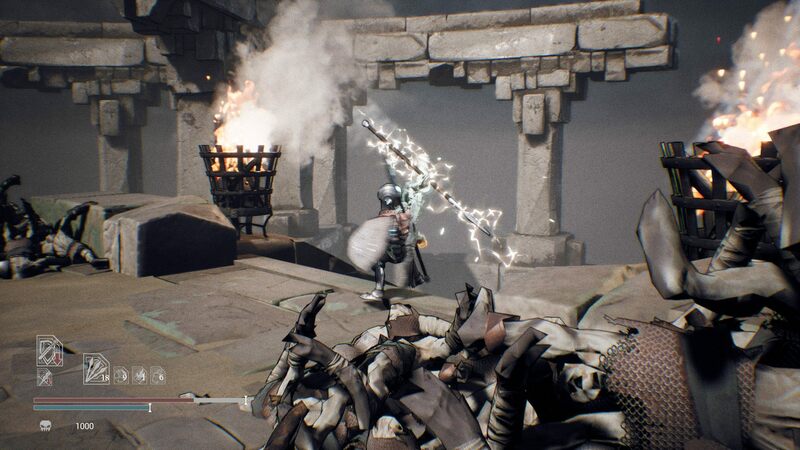 Another Souls-inspired title to look out for.